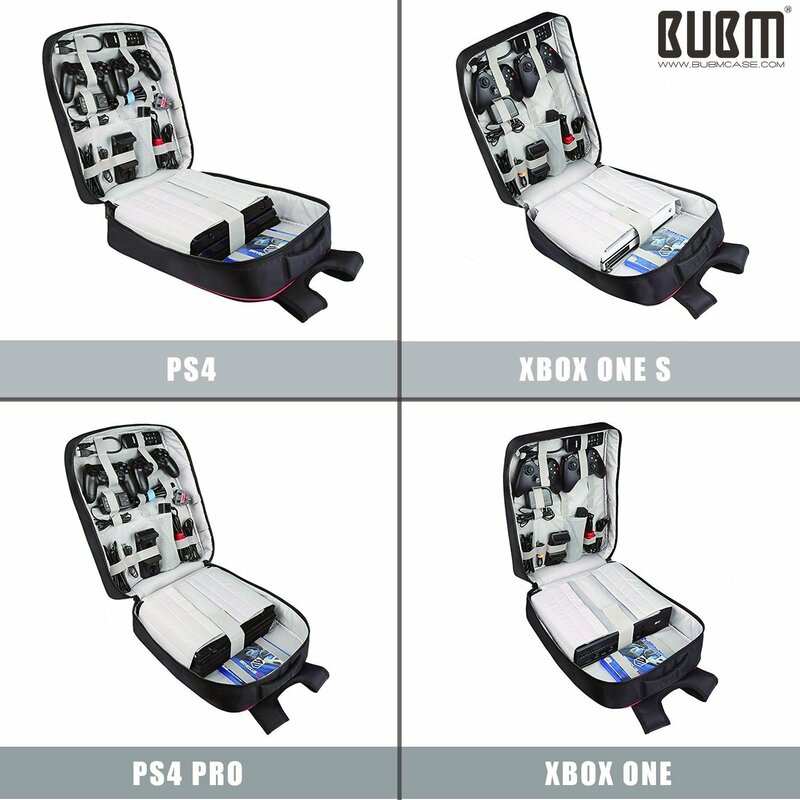 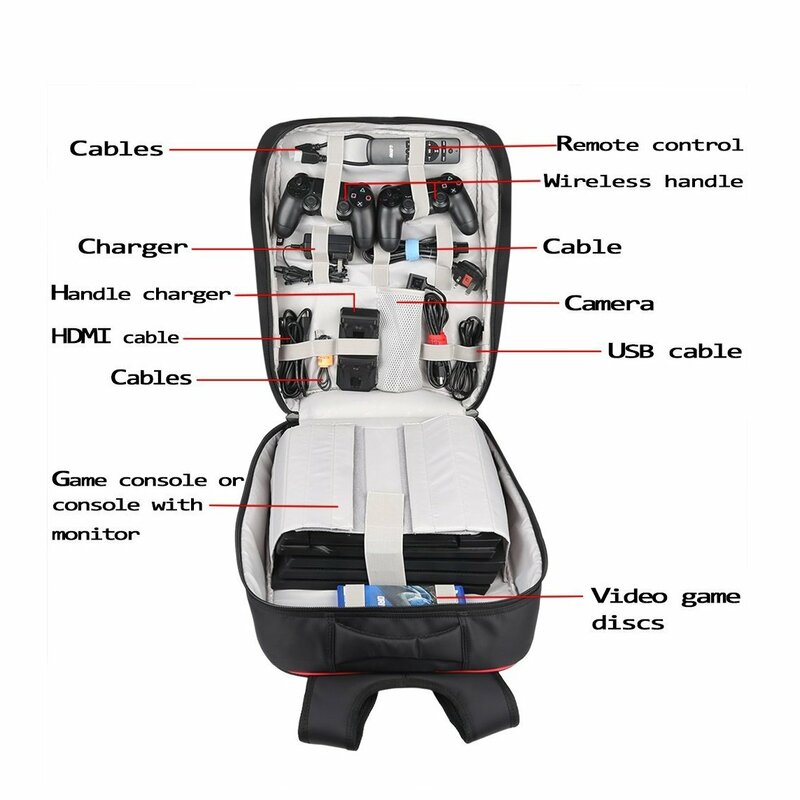 Designed for Sony Plastation 4/PS4 Slim/PS4 Pro/Xbox ONE/XB1S/Xbox ONE X/WII U/PS3/XBOX 360 controllers and accessories. 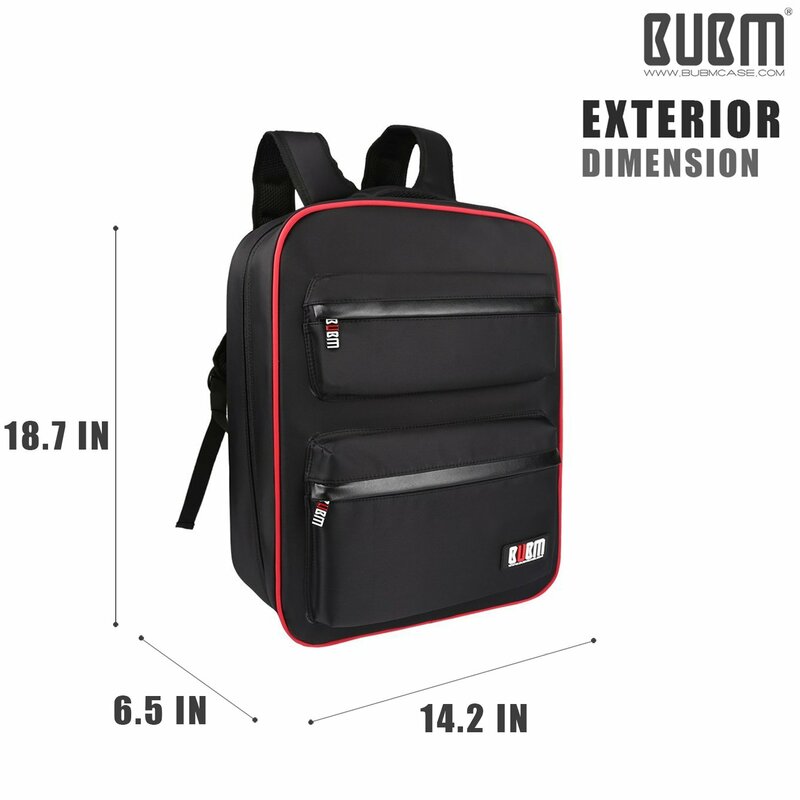 Customizable Interior dividers allow you to create custom organization pockets. 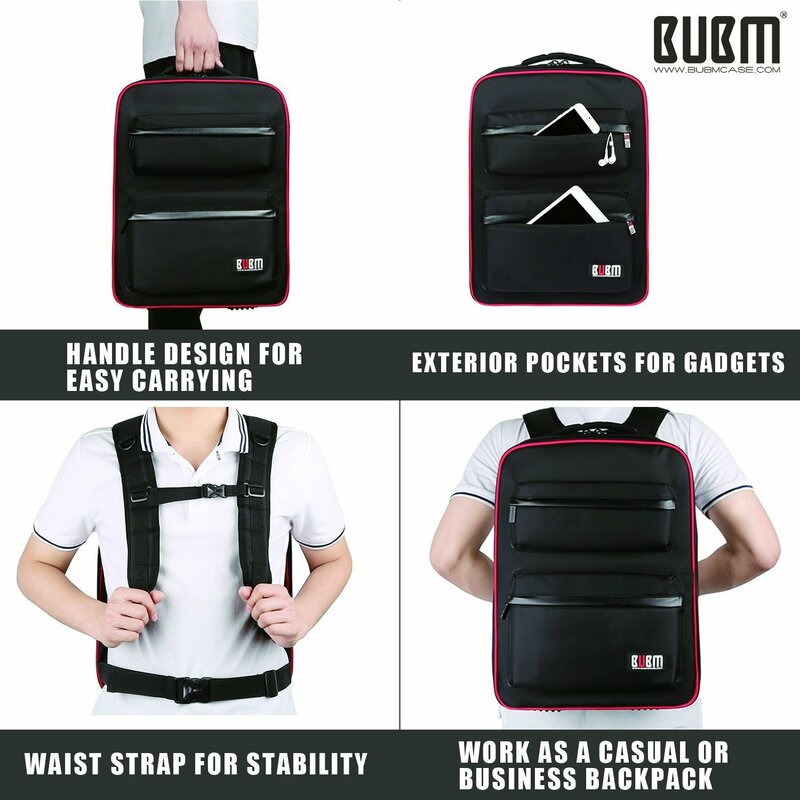 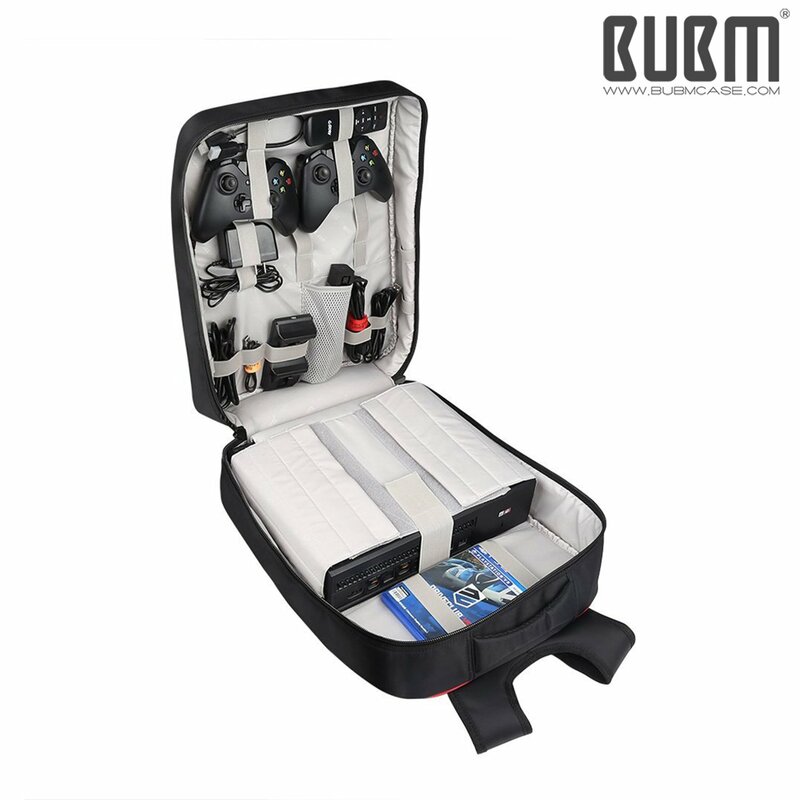 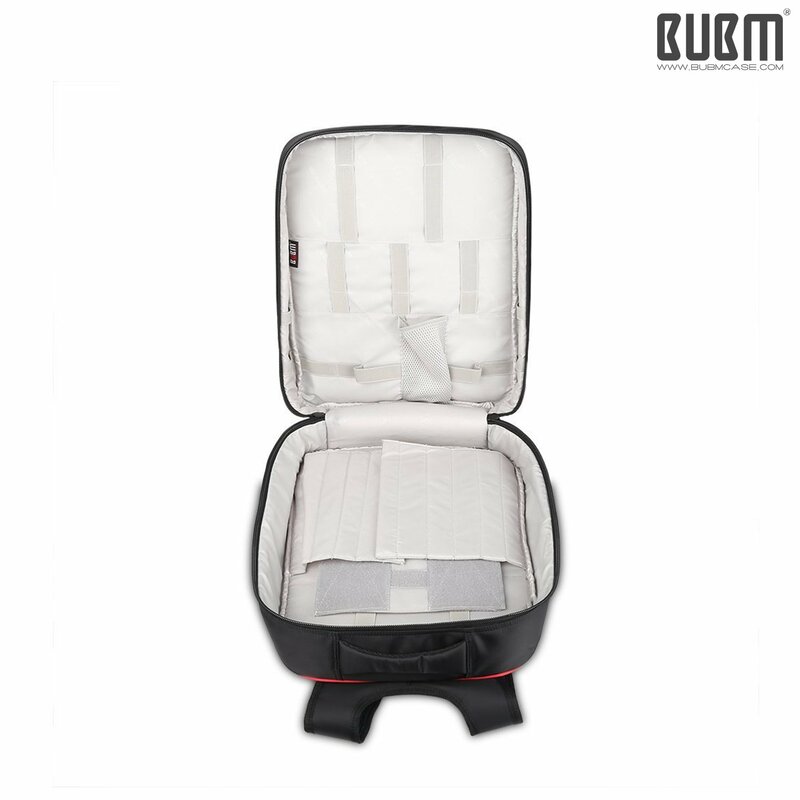 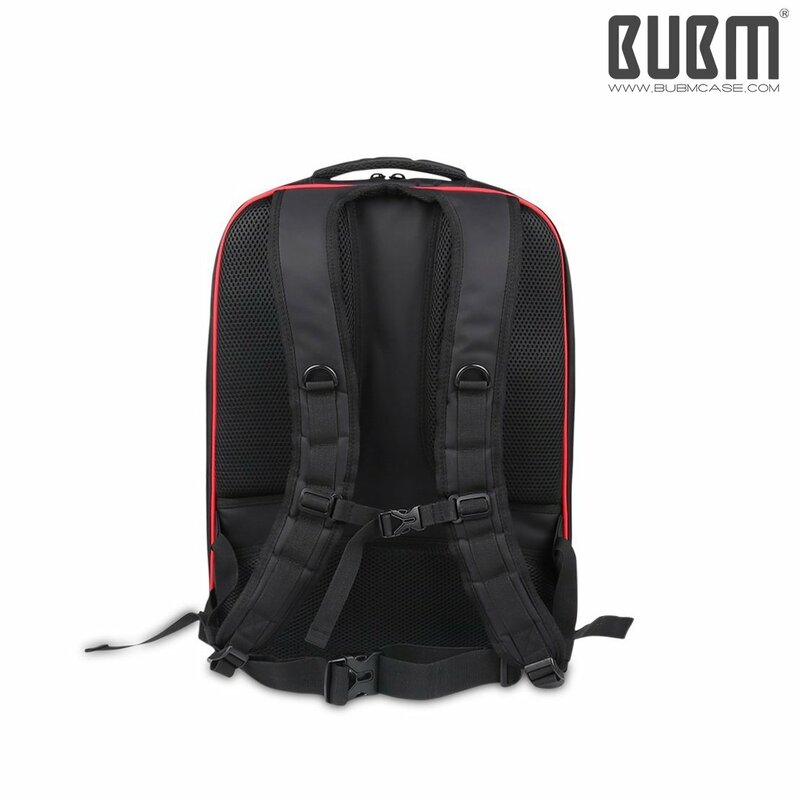 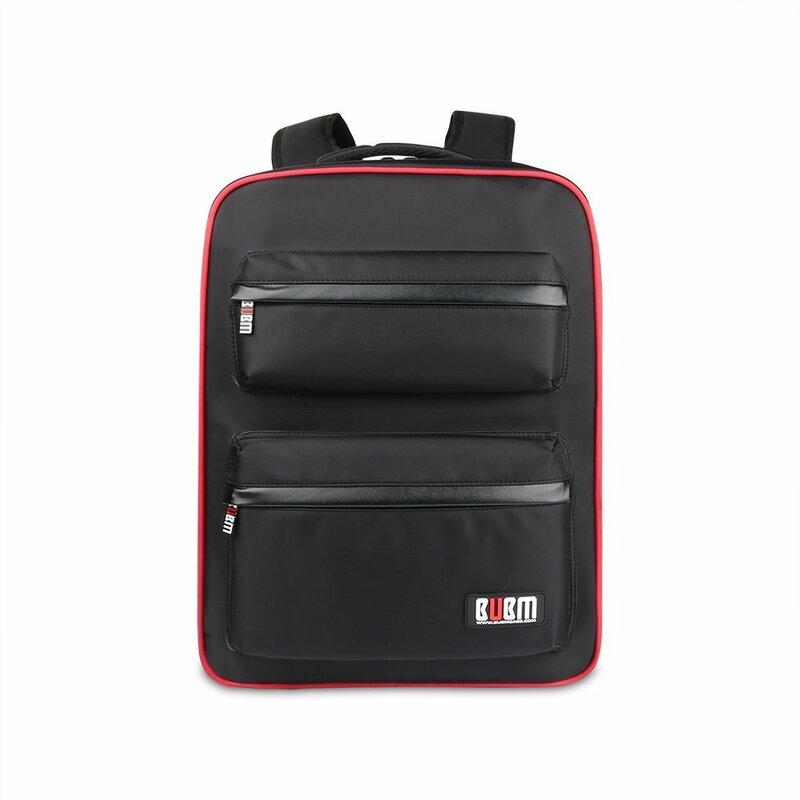 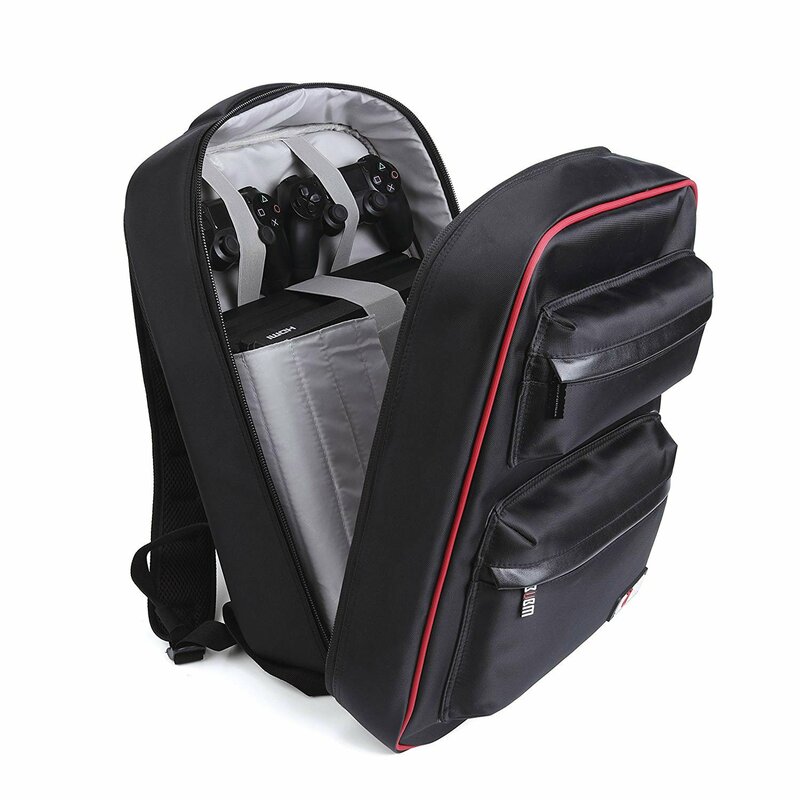 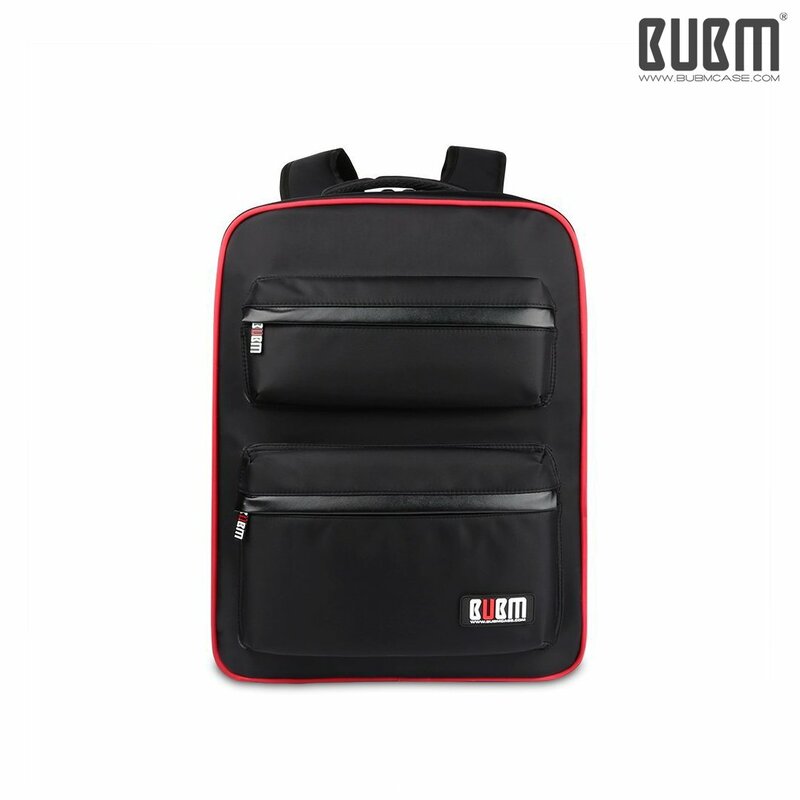 Adjustable cushioned shoulder strap is padded to reduce shoulder fatigue and make it easier to travel with your gaming equipment.